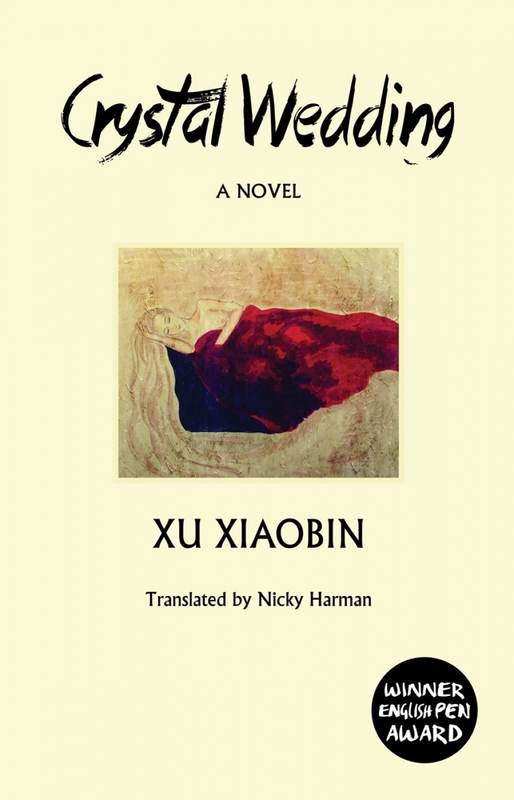 Xu, Xiaobin is an influential and prolific Chinese female writer of fictions, proses and scripts. Born in Beijing and learning painting from her childhood, Xu started to publish literary works since 1981. Her major works include Feathered Serpent (1998 novel), Dream of Dunhuang (1994 novel), Princess Deling (2004 novel) and “Pisces” (1995 novella). A winner of a number of renowned literary awards, such as Lu Xun Literature Prize, The Chinese Literature Prize for Female Writers, National Book Award and “Da Ya Feng” International Literature Award, she has witnessed successful publications of her five-volume A Collection of Xu Xiaobin’s Works by Huayi Publishing House in 1998 and eight-volume Selected Fictions of Xu Xiaobin by China Writers Publishing House in 2012. 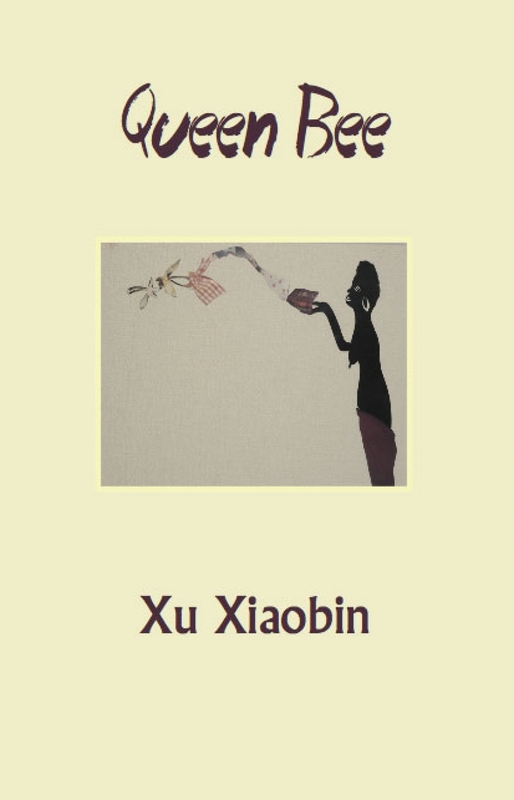 Xu’s masterpieces have been translated into English, French, German, Italian, Japanese, Spanish, Portuguese, Korean, Norwegian and other languages. Her magnum opus, Featured Serpent, among these works published overseas, is the first Chinese literary work been included in the Simon & Schuster Inc.’s international publication project. Harvard University, Yale University, University of British Columbia, United States National Library and Library of Congress have all collected her books. 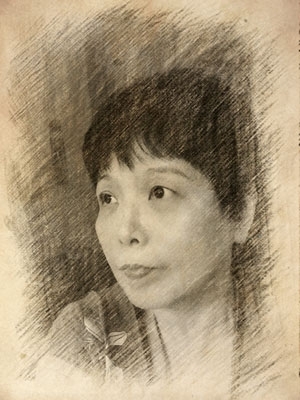 In addition, as a critically acclaimed painter, Xu held an exhibition of her paper-engraving art in the gallery of China Central Academy of Fine Arts in 1990 and has also published a collection of her art works titled Glamorous Silence and Solitary Garrulity. In recent years, she has been serving as a senior staff scriptwriter at China Television Production Center and devoted most of her time to writing screenplays.